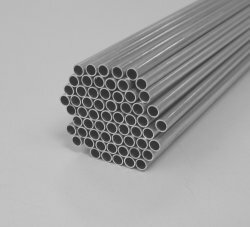 High accuracy, seamless, fine-bore tubes used in complex aircraft heat exchangers. 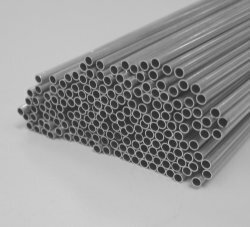 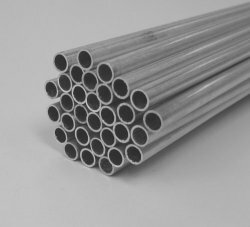 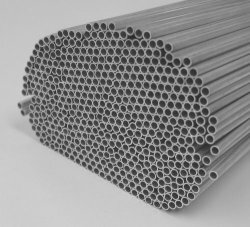 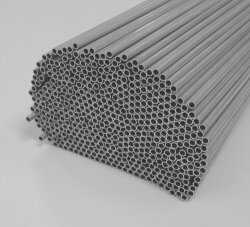 Tubes can be manufactured to lengths of over 1 metre with highly consistent wall thickness and excellent surface finish. 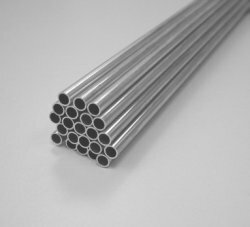 The alloys used provide ductility, even after extrusion, allowing 90° bends to be performed and easy swaging of the tube ends on assembly.